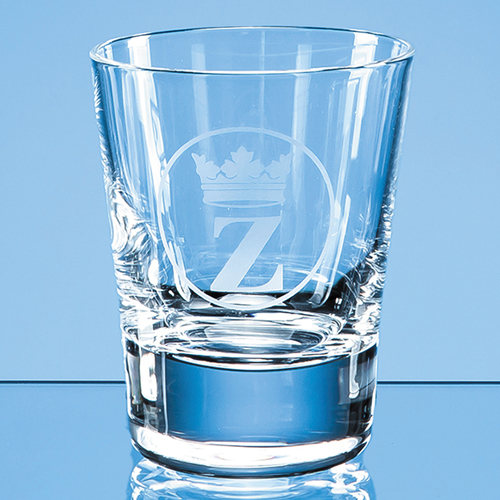 The Big Shot tot glass can be used individually or as part of a set. With a solid base and tapered shape it is a great modern giveaway gift. It can be engraved with any logo, crest or wording.